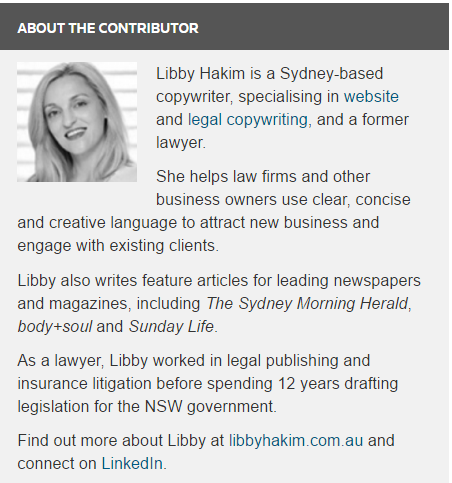 As a lawyer, I wrote feature articles for newspapers and magazines as a hobby. It filled a gap, letting little bursts of creativity into my life. Now that I’m writing for a living, it’d be easy to let go of feature writing — it’s simply not as lucrative as copywriting and business writing. But I still make time for features. Here’s why. Greek sweets, ghosts, couvade syndrome, long distance love, earthing, lucky charms and more… I’ve covered some weird and wonderful stories. Feature writing is generally pitch-driven, which means I can choose to write about whatever piques my interest (provided, of course, I can convince an editor to commission the story). A recent story let me re-ignite my long-held love of ancient Egyptian history through feature writing. I interviewed Egyptian mummy expert Dr Ronika Power about her work. After making a career change from retail management to academia, she’s now an expert in bioarcheology and studies mummies and other human remains to piece together a picture of how ancient people and communities lived, played and worked. She’s one of the most enthusiastic and knowledgeable people I’ve ever interviewed. 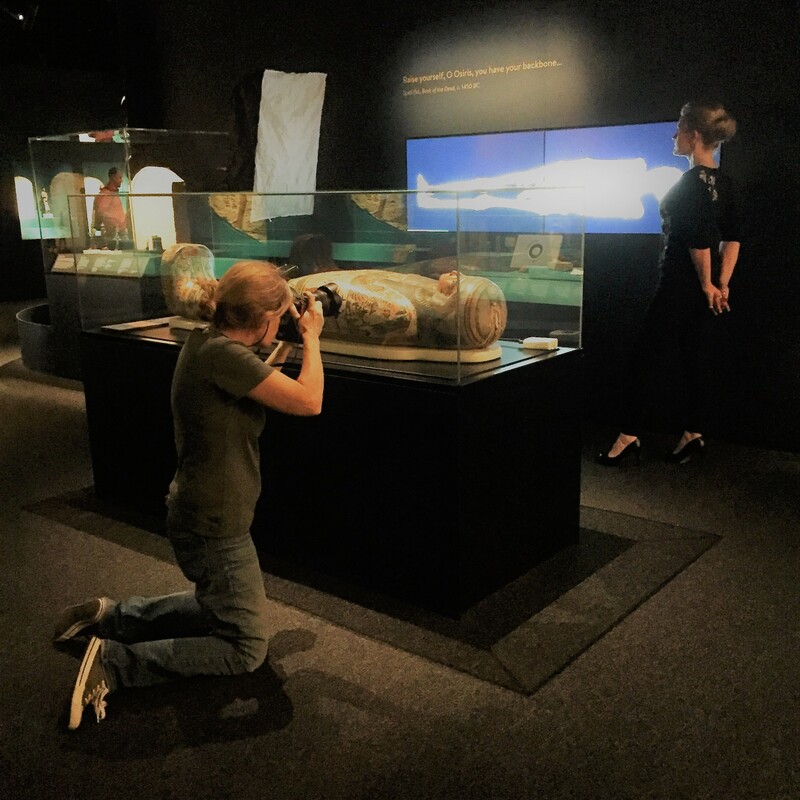 As she took me through the Egyptian Mummies exhibition at the Powerhouse Museum, I developed a serious case of career envy! Behind the fun topics is a lot of research, careful structural planning and editing. The tone and format of a feature story must follow the lead of the publication the story is part of. The headline and first paragraph must hook readers immediately. 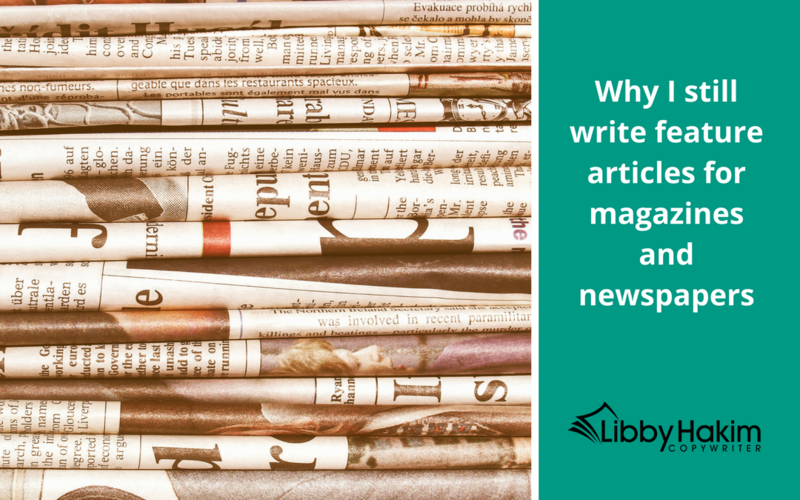 Feature articles must have a tight angle and flow nicely from start to finish. The word count is strict — unlike writing blog posts or web content — so every word must earn its place in the story.  Feature articles are deceptively simple. And all of those words are subject to layers of scrutiny — from editors, subeditors and, ultimately, the public. Writing for big brands and professionals often involves anonymity. Some of my work also involves ghostwriting, where a person gives me their ideas, I turn the ideas into a blog post (or some other type of content) and that content is attributed to that person. And I keep mum! Shhhh. So it’s kinda nice when I open up the weekend paper and see my name in print. Or visit a website and see my byline. A byline, which generally includes the date and writer’s name, usually appears just after the headline and before the body of the article in newspapers and magazines. Websites sometimes include a bio, too, like this lovely one over at Thomson Reuters. No matter how many times I see my byline I never grow tired of the warm glow of accomplishment that comes with it. Balance: it’s the catchword of the past decade. Everyone’s looking for balance in their lives. And for good reason. Summer and winter, night and day, growth and rest. Balance is an inherent part of nature and I think it’s part of our nature to seek out balance. I often write about the intricacies of business, law and technology, covering things like mandatory data breach reporting, CISSP vs CEH and food supply chain risks. I love burying myself in these topics and unravelling the complexities, but it’s nice to balance this work out with some lighter and more creative feature writing. Even before I start writing a feature, the creative process starts as I think about ideas for stories and how I can persuade an editor to give my story the green light. I was on parental leave and awaiting the arrival of my second baby when I took a 5-week course on writing features. My first published article, a few months after the arrival of my daughter, was with Fairfax’s parenting title Essential Baby. I’ve since had 20 articles published with that particular parenting publication and hundreds more with a range of newspapers, magazines and websites. Feature writing is how I started, and found success, as a writer. It was the key to a new career and continues to bring many wonderful people into my life, both interviewees and fellow writers. I’m a person who needs to hear praise. Not because I’m full of myself, quite the opposite. I’m a bit of a harsh critic when it comes to my own writing. It’s just part of my nature and as much as I try to remind myself of my achievements, sometimes nothing beats some nicely-timed words of kindness or appreciation. When my personal parenting stories help another mum who’s facing a similar struggle or phase, I feel absolutely satisfied. If I hear that a a health story has prompted someone into action, I’m delighted. 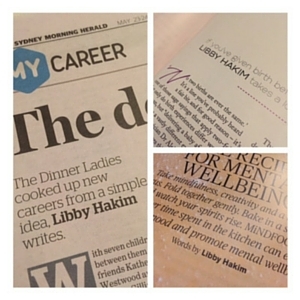 Fun, balance, praise and more: I didn’t realise I had so many reasons to keep pitching and writing for magazines and newspapers until I wrote this post! Are you trying to break into feature writing? Or get more commissions?